Daryl Johnson (Worcester Park, United Kingdom) on 6 June 2016 in Documentary & Street. What a crazy mix of disparate things . .
@Ronnie 2¢: Thanks Ronnie, I thought so too! 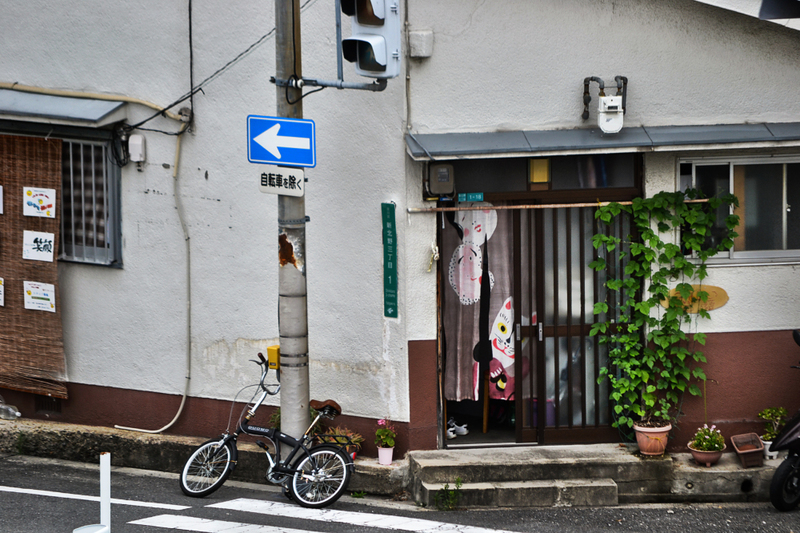 I like the bicycle parked there and the cat in the window. There are so many things to look at!